First Amendment attorney Marc Randazza of Las Vegas has scored a particularly important win in a case involving Steven Novella, MD and Edward Tobinick, MD. Dr. Tobinick sued Dr. Novella and Yale University in Florida, not for defamation, but for claims of false advertising and trademark infringement. 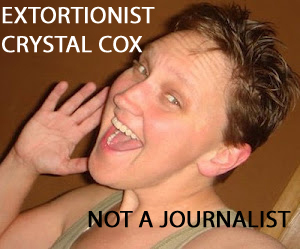 Vexatious litigant and extortionist Crystal Cox continues to lose her many looney legal battles. She filed a slew of similar lawsuits against a large group of people Cox thought were engaged in some grand conspiracy to deprive her of a right to earn a living. (Note: Her inability to earn a living is completely her own doing.) Those suits were all thrown out of court one by one. Extortionist Crystal Cox got a favorable ruling yesterday in her appeal of a $2.5 million judgment against her by Obsidian Finance. 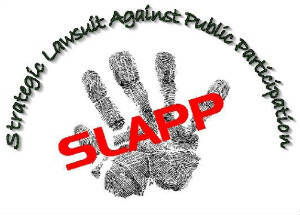 The appeals court’s ruling can be found here, and the bottom line is that the case has been kicked back for a new trial. This does not mean, however, that what Crystal Cox does is acceptable. It just means that she gets a new shot at arguing her case in front of a jury. What does she do that is objectionable? Crystal L. Cox has a perfect record so far in her litigation against a large group people she claims are involved in a vast conspiracy… Every single case gets thrown out of federal court. The latest federal lawsuit by Crystal Cox to get dismissed is in the District of Massachusetts. Almost as important as the dismissal itself is a 15 page opinion by Chief Judge Patti B. Saris. 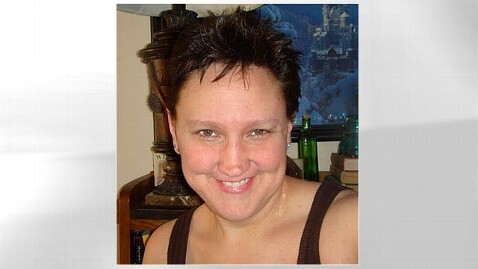 (Of the 10 district judges in Boston who could have handled this case, the chief herself saw fit to handle this idiocy!) The opinion is important because it summarizes the Crystal Cox saga so well. Cox is not well, so much explanation is necessary to for anyone to understand how Cox went from making up baseless allegations of tax fraud and money laundering by Obsidian Finance and Kevin Padrick, all the way to suing about 65 largely unrelated parties for largely unrelated matters, which Cox alleges are all “connected” to conspiracies steal technology and ruin her life. A couple of weeks ago I wrote about Crystal Cox’s incomprehensible lawsuits filed in multiple federal district courts against largely the same large group of defendants. The cases dismissed were in the Eastern District of Wisconsin (read that article for the back story on this lunacy) and District of Arizona. Crystal Cox, extortionist and vexatious litigant, has been slapped down by the United States District Court for the Eastern District of Wisconsin. 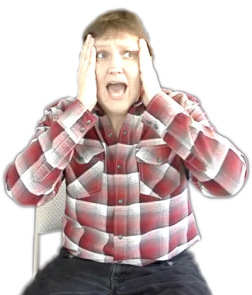 On May 13, 2013, Cox filed a complaint in federal court against me, and against a bunch of fine people (WIPO, Peter Michaelson, Marc Randazza, Kashmir Hill, Forbes, Kevin Padrick, David Aman, David Carr, New York Times, Jordan Rushie, Jason Jones, and many others). The incomprehensible complaint in the case of Crystal Cox v. The Internet alleged defamation, civil rights violations, copyright infringement, civil conspiracy, racketeering (RICO), causation and remoteness, duty of care, negligence tort, tampering with a witness, tortious interference with business, anti-trust laws. Crystal Cox took 124 pages to ramble about vast conspiracies involving trillions of dollars and many bad, bad acts by many bad, bad people. First Amendment lawyer Marc Randazza is amazing. He is truly a “First Amendment Badass.” Last year, he had an unfortunate incident occur, which proves that no good deed goes unpunished. 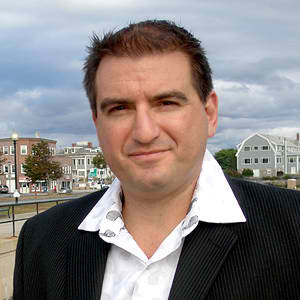 Marc Randazza briefly agreed to represent “investigative blogger” Crystal Cox in an appeal of the lawsuit against her for defamation of Kevin Padrick and Obsidian Finance. Last week Marc Randazza, his wife Jennifer, and his daughter Natalia filed suit against “investigative blogger” Crystal Cox in United States District Court in Nevada. The suit is a treasure trove of tales about a nutty blogger who fancies herself an investigator and protector of civil rights. The backstory has been covered here before. 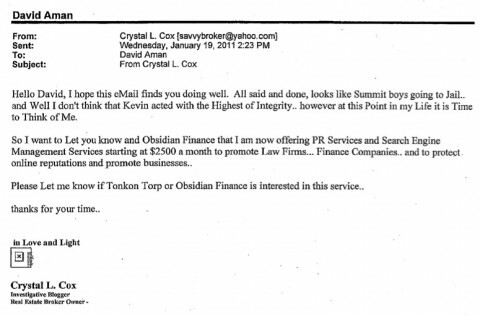 Crystal gained her nutty notoriety because of her attacks on Kevin Padrick and Obsidian Finance. In steps Marc Randazza, noted First Amendment lawyer, who considered representing Cox in that case. After that went south, Crystal Cox started buying domain names which included the names of Randazza, his wife, and their three-year-old daughter. She offered Randazza “reputation management services,” whereby she would refrain from posting defamatory things about him on her websites if Randazza paid her enough. That, my friends, is extortion.